Incase has introduced their latest bag, the LE Sport Field Bag, which is available in limited quantities at the La Galerie du Ballon in Paris, France during the UEFA Euro 2016 tournament and on www.incase.com for $299.95. 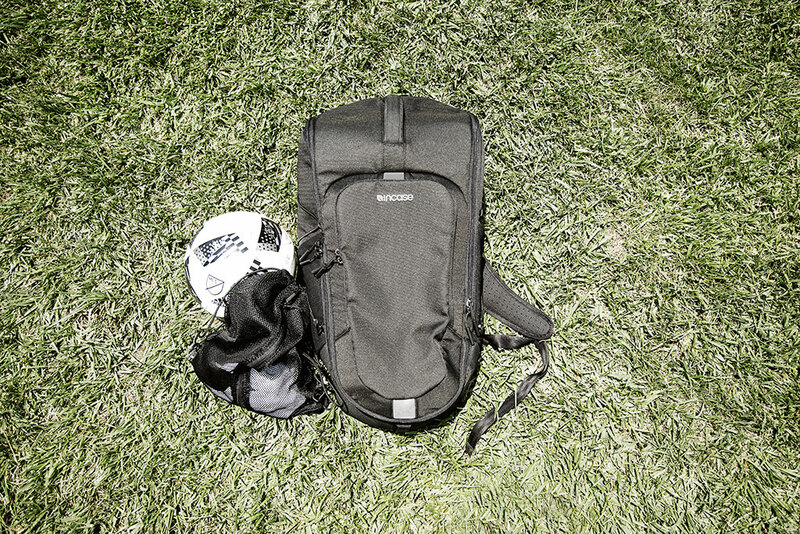 The Sport Field Bag provides performance and a quick and easy storage solution for active users looking for something that fits both work and play. The bag features weather resistant materials along with ample storage compartments for all the gear and tech you may need. 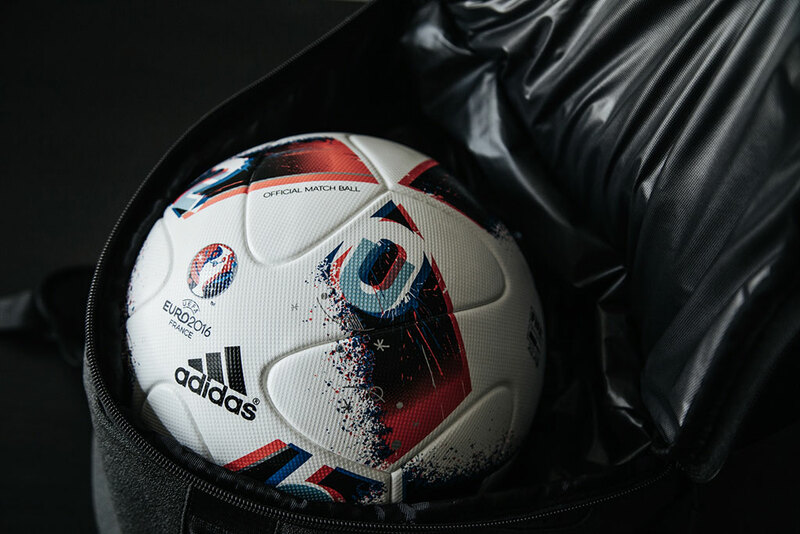 The highlight of the bag is the ball storage compartment, which collapses when the ball is removed to increase the general storage capacity, and features a ventilation system that doubles as a wet/dry area for keeping your dirty, sweaty gear separate from everything else.